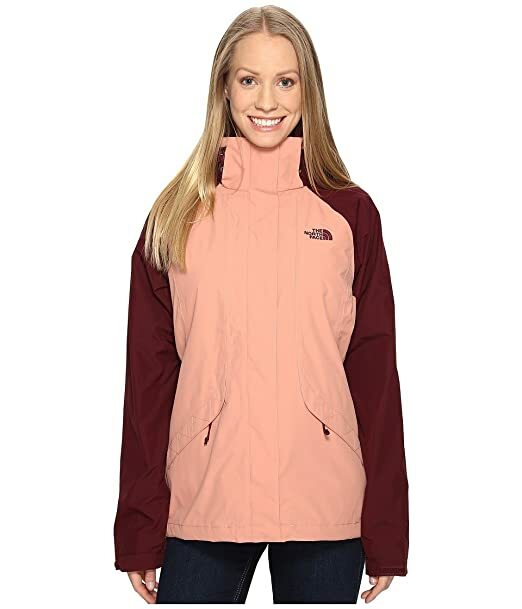 The North Face Size Chart For windy, cold weather activities, this coveted soft shell will keep you warm and windchill-free. 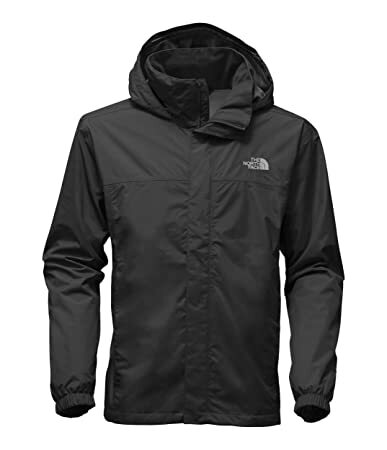 TNF™ Apex ClimateBlock provides windproof protection in a lightweight, stretchable fabric that features a DWR (durable water repellent) finish. 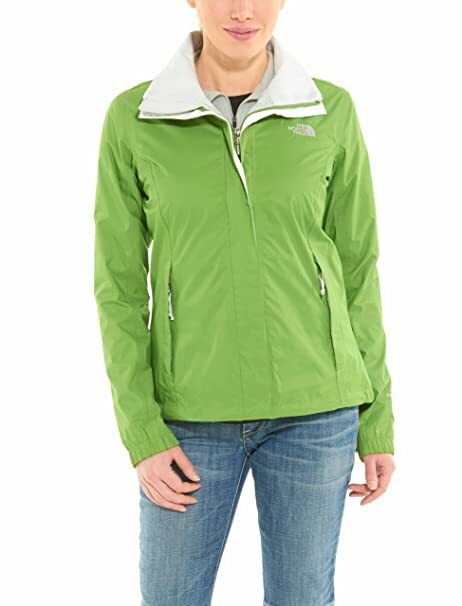 Windproof rating: 0 CFM (0 CFM is 100 windproof). Fleece backer for warmth and comfort. Stand collar delivers additional warmth and protection. 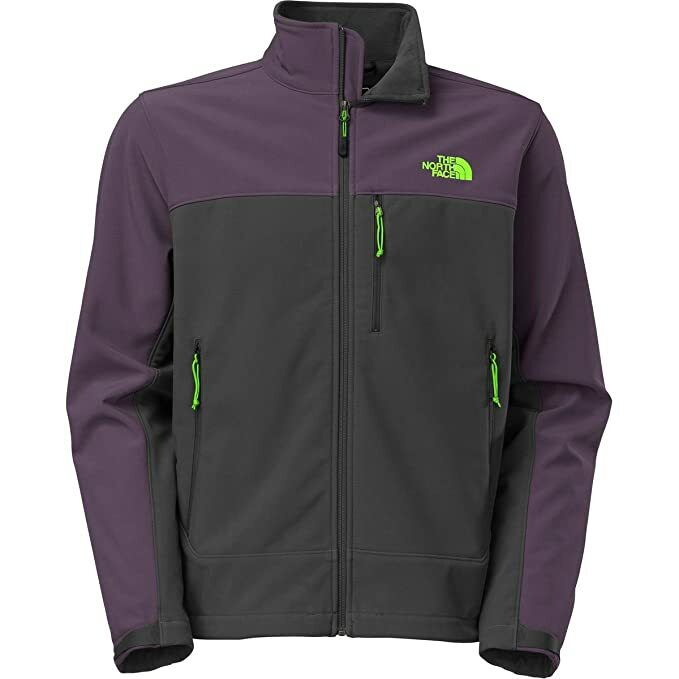 Full-zip front closure with zipper garage and interior wind flap. Raglan sleeves eliminate shoulder seam chafing. Napoleon zip pocket. Two zip hand warmer pockets. Adjustable drawcord hem for a dialed-in fit. 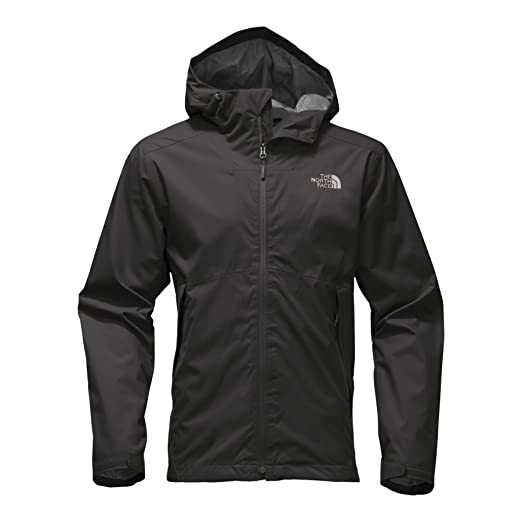 Body: TNF™ Apex ClimateBlock 96 polyester, 4 elastane.Lining: 100 polyester. Machine wash cold, tumble dry low. Imported. Measurements: Length: 28 in Chest Measurement: 43 in Sleeve Length: 37 in Product measurements were taken using size MD. Please note that measurements may vary by size. The North Face Size Chart A great jacket for rainy days on the trail with a relaxed fit that gives you room to layer comfortably. Relaxed fit gently drapes off the body for optimal comfort. 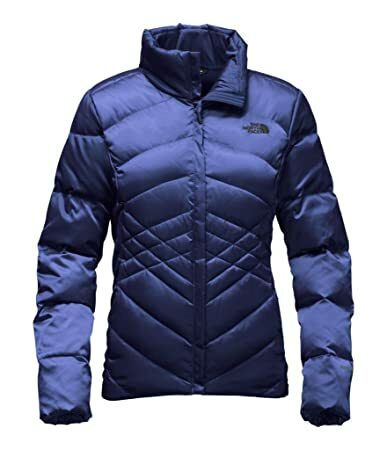 DryVent™ 2.5L fabric features a durable, waterproof outer layer paired with a breathable, polyurethane-coated inner layer that allows water vapor to escape. 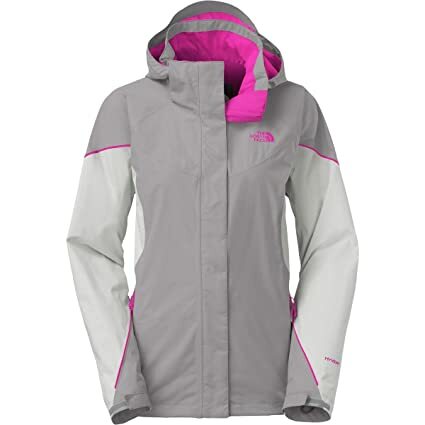 100 windproof. Adjustable, attached hood. Long sleeves. Full zip closure with hook-and-loop stormflap cover. Welted hand pocket with zip closure and flap cover. Cinch hem to keep the elements out. Brand logo on left chest and in back on the right shoulder. Shell: 100 nylon;Shell facing: 100 nylon;Hand pocket bag: 100 polyester. Machine wash, tumble dry. Imported. Measurements: Length: 25 in Product measurements were taken using size SM. Please note that measurements may vary by size. 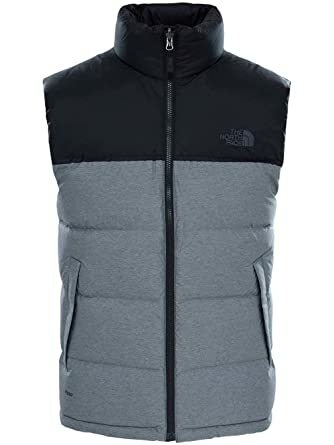 Layer for cool-to-cold conditions with this versatile, 550-fill down insulated vest that’s crafted with diamond-shaped baffles to eliminate cold spots and streamlined synthetic insulation down the sides. We are named for the coldest, most unforgiving side of a mountain. We have helped explorers reach the most unfathomable heights of the Himalayas. But The North Face legend begins, ironically, on a beach. More precisely, San Francisco’s North Beach neighborhood, at an altitude of only 150 feet above sea level. It was here in 1966 that two hiking enthusiasts resolved to follow their passions and founded a small mountaineering retail store. From the beginning, the brand committed to serving all those who desired to explore and to serving our natural wild lands by helping to conserve them. At our core, we believe exploration creates an indelible bond with the outdoors, inspiring people to protect our land and pass these beliefs down to the next generation. Customize your comfort outdoors with a layering system that’s designed to offer reliable protection in a variety of conditions. 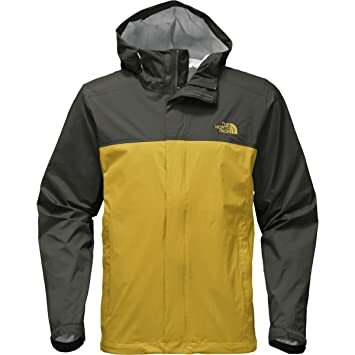 The waterproof, yet breathable, HyVent hard shell features a seam-sealed construction to shut out exterior moisture. 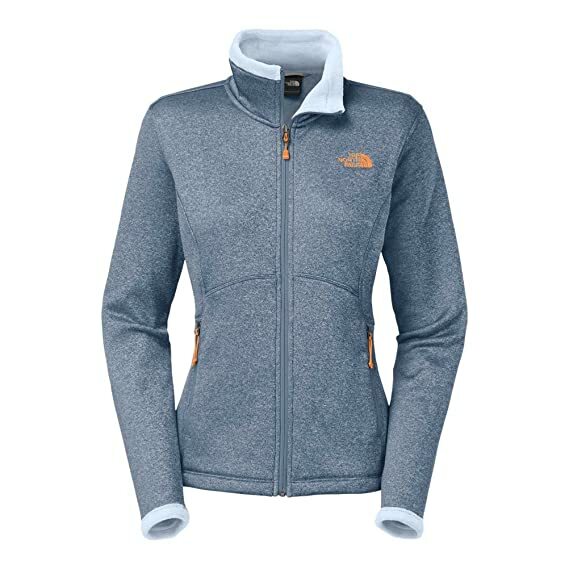 The Silken fleece liner feels soft against the skin or baselayers and zips out for everyday wear. 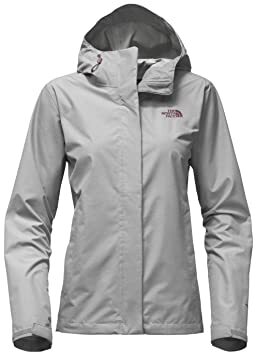 Soft, yet protective, this sleek hardface fleece jacket now features a DWR (durable water repellent) finish at the exterior and a brushed-back interior that’s incredibly soft against the skin. 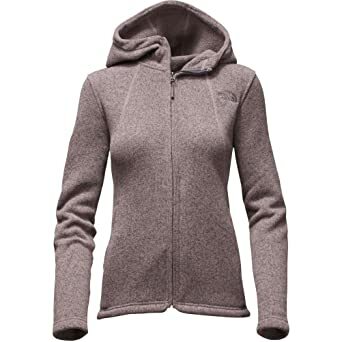 This classic, heavyweight sweater-knit fleece hoodie softens up in a heathered knit that”s warm, yet breathable on the trails. We are named for the coldest, most unforgiving side of a mountain. We have helped explorers reach the most unfathomable heights of the Himalayas. But The North Face legend begins, ironically, on a beach. More precisely, San Francisco’s North Beach neighborhood, at an altitude of only 150 feet above sea level. It was here in 1966 that two hiking enthusiasts resolved to follow their passions and founded a small mountaineering retail store. From the beginning, the brand committed to serving all those who desired to explore and to serving our natural wild lands by helping to conserve them. At our core, we believe exploration creates an indelible bond with the outdoors, inspiring people to protect our land and pass these beliefs down to the next generation.